Special version of the HIWIN HG Profile rails. 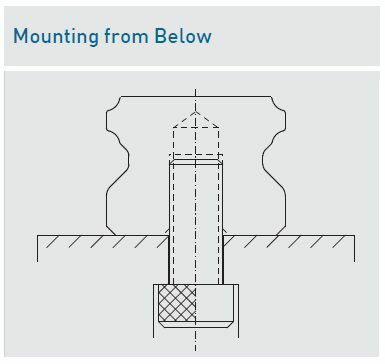 Instead of having holes for mounting from above, it has thread so it can be mounted from below, which can be an advantage in some designs. Due to the mounting from below, it's better resistant against dirt. 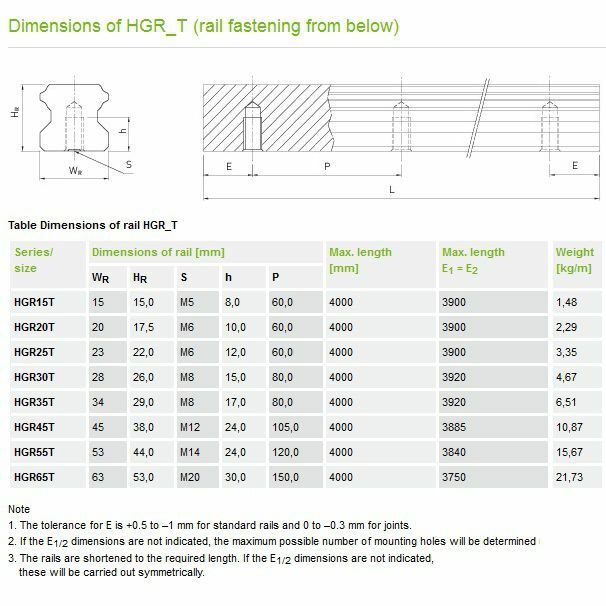 In the HGR rails dirt can get into the carriages if the bolt holes are not capped with the green caps provided. 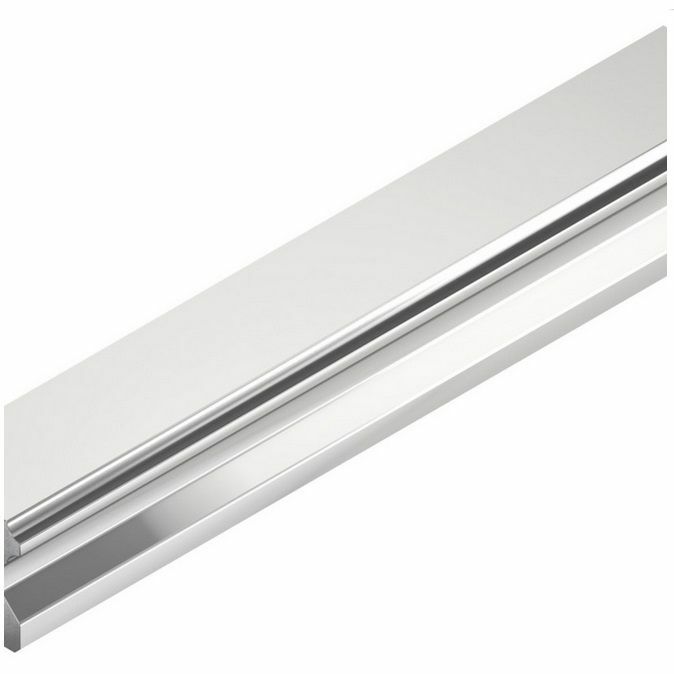 NOTE: We can supply this product to a length of 4000mm each. If the product is longer than 2500mm the price is on request because of the shipping costs.